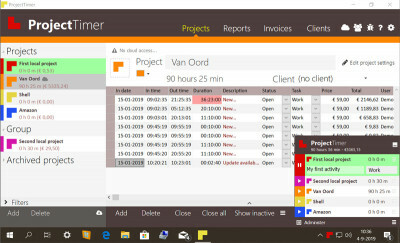 Project Timer Lite has been created from Project Timer Pro. Basic Version of Xpert-Timer. Only time tracking and professional reporting. Project Timer Pro helps your organize events and schedules of different projects.